Remember when Tickle Me Elmo was all the rage? Parents were desperate to find the red furry guy anywhere for any price. Well, move over Tyco. For generations, toys have mirrored the adult world. In the 1960s, little girls had Easy Bake Ovens while little boys played with Tonka Trucks. In the 70s, it was still OK to play Cowboys and Indians. Those were the days when little boys loved war themed play sets from the Civil War or WWII. And little girls pranced around in their toy kitchens. 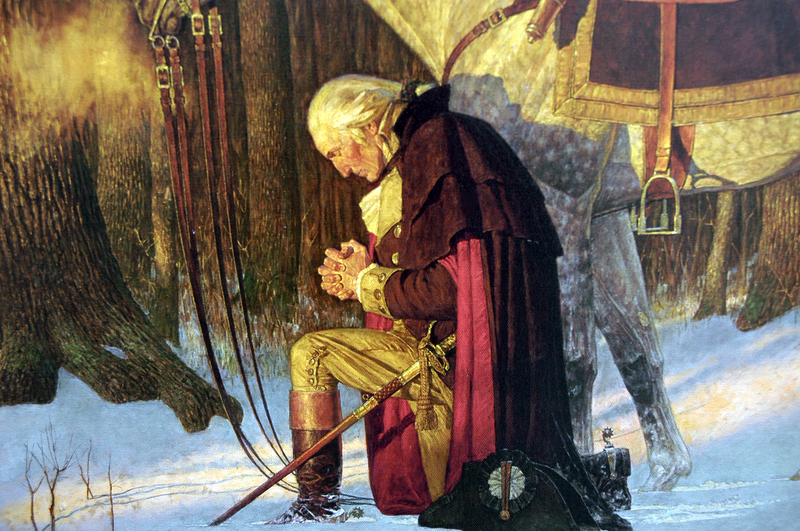 Back then, nothing was geared towards the politically correct world we live in now. But, it was easy to extrapolate the values of society just by checking out what the kids were playing with. Now things are way more complicated, but kids still love toys. And parents love to buy their kids anything geared to enhance their education. It’s all about multi-tasking. The four million Leapsters sold can attest to that. But who knew toys could even pass on family values? It’s pretty clever, actually. As Trump goes around helping people embrace a little nationalism, one retailer seized the opportunity to reach out to the next generation. And while leftists are crying and complaining, parents are already putting this new toy on their must-have list. In fact, the Keep and Bear website might want to brace themselves, because this toy is destined for the Holiday Hall of Fame. The website sets the scene pretty well. 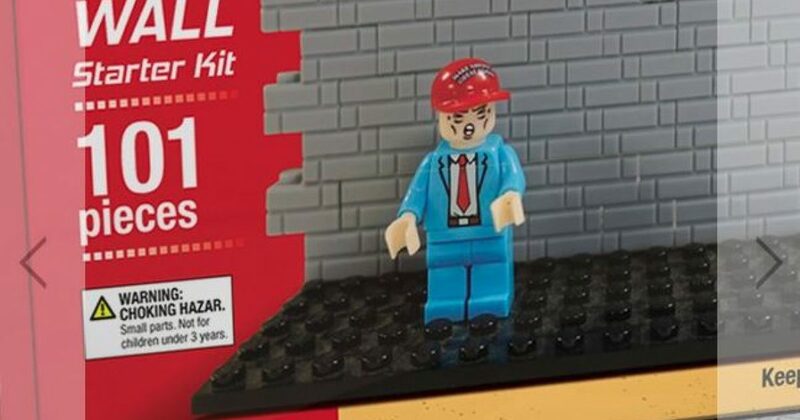 It even comes with President Trump wearing a MAGA hard hat. What kid wouldn’t want to help the President construct a mighty wall? If you’re wondering if this is a one-trick pony, fear not! There are several others including Trump with Lady Liberty, and my personal favorite: Trump Sends Hillary to Prison. Now they just need Trump with a “you’re fired” button. But I beg to differ. Conservatism is wrapped up in lots of toys. Take Barbie for example. Clearly, she’s a right winger. She has several jobs, and she goes to work for the dream house and the dream car. No one’s ever seen Food Stamp Barbie.